I will be away for a well-deserved break (I think!) from August 20 to October 12, 2018. During this time, I will not have a computer so making any changes to ht database of registered users will not be possible until I return. 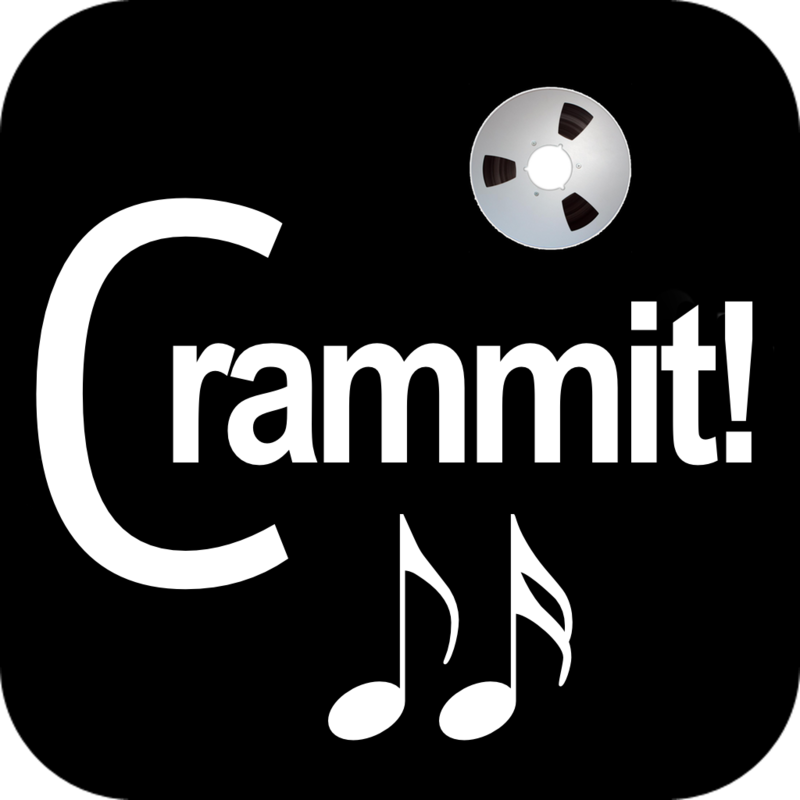 The good news is that purchases from the App store iOS are unaffected, and the purchase of Crammit for Mac from this website will be unaffected. The only impact to loyal users is that separate download Access via the website will not be enabled until I return. Really want to thank all the users for their support and enthusiasm for this project. It's been a helluva year, and George needs a beer and some sun!